ALC’s Annual Conference is the perfect venue for showcasing your company as a strategic partner to global language service companies (LSCs) of all sizes. 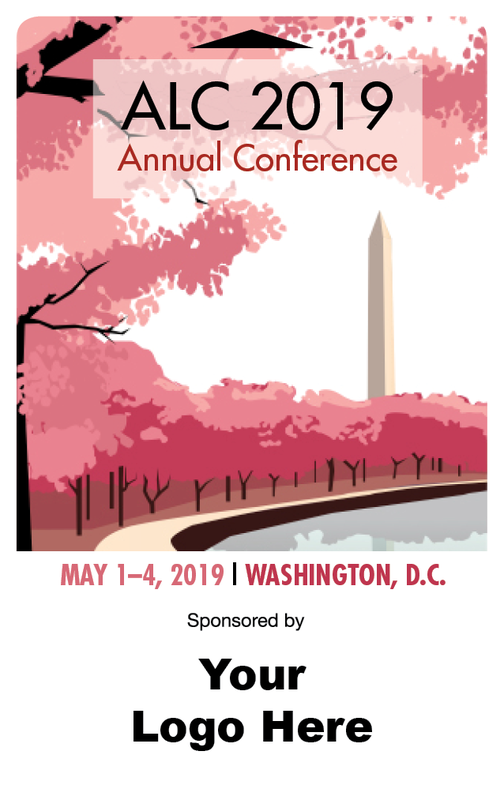 This year's conference will take place at the Omni Shoreham Hotel in Washington, D.C., May 1 – 4, 2019, and we would like to invite you to be part of this historic event. LSC business owners and senior staff attend the ALC Annual Conference to explore the trends impacting the industry and to consider the challenges on the horizon. As a sponsor or exhibitor, this is an invaluable opportunity to get in front of decision-makers to promote your company’s products and services—positioning yourself as part of the solution. ALC offers exhibit and sponsorship opportunities designed to give you maximum exposure. Networking is the order of the day, and there is ample time built into the program for product demonstrations and company interaction in a relaxed educational and social setting. Gain visibility for your company within the LSC community. Get in front of your target market. Reconnect with customers and engage with a new audience. With over 200+ LSC decision makers expected to attend this event, it’s truly one of the leading events in the United States. 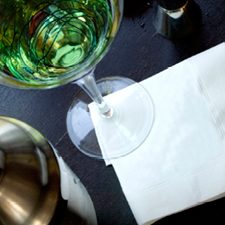 Being in the heart of Washington D.C., this year’s ALC Conference will bring together various aspects of our industry. From academia, industry leaders, innovators, vendors and members of the US government (i.e. State Department, FBI, etc.) it will be an excellent opportunity to network, share knowledge, and discuss all facets of our amazing industry. Click here for a downloadable sponsorship brochure. The Diamond Sponsorship is reserved for two organizations this year, sponsoring a distinguished Keynote Speaker at ALC's General Session. Align your company with language service professionals by sponsoring one of the keynote presentations at ALC’s Annual Conference. Our keynote presenters are known as experts in their industries and can provide great recognition for your company. Sponsorship includes introduction of speakers and company logo displayed in session room. Keynote speakers and presentations will be announced soon. One full conference registration, which includes access to educational sessions, admission to the Welcome Reception, three continental breakfasts, and two lunches. One tabletop exhibit plus one complimentary additional booth staff registration OR one additional full conference registration. Either option includes admission to the Welcome Reception, three continental breakfasts, and two lunches. Keynote Speaker introduction and company logo displayed in session room during keynote speech. Recognition in the ALC The Pulse, the monthly e-newsletter. Company logo hyperlinked on the ALC website and social media sites. Company logo and listing in the conference app. Ability to say a few words about your company to all conference attendees. Company logo on conference signage. Have one promotional item or company literature placed in attendee conference bags. Please contact Jessica Bratton at Jessica.Bratton@alcus.org to purchase the Diamond Sponsorship. 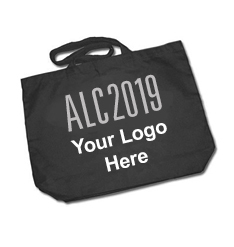 Gain visibility by having your company logo along with ALC's logo on the conference bag, which will be distributed to all attendees (Style and color to be determined). Put your brand in the hands of every attendee! 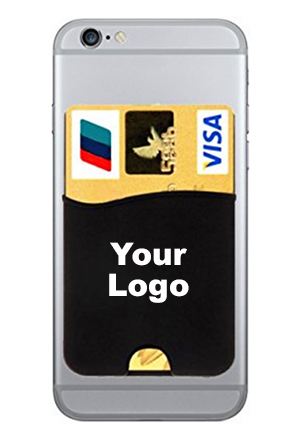 Your company's logo will be on the conference mobile app's landing page. Attendees will see your logo every time they open the app to check the schedule, view exhibitor/sponsor listings, send messages, and make appointments with other attendees. This is a resource that will be used before, during, and after the conference. 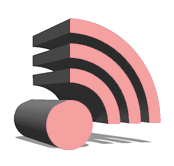 Allow attendees to use their portable devices in the meeting areas by providing three days of internet usage. Includes name recognition on the ALC website and session rooms with your logo hyperlinked on the splash page of the conference app. Logo in the ALC The Pulse, the monthly e-newsletter. Company logo and listing in conference app. Please contact Jessica Bratton at Jessica.Bratton@alcus.org to purchase any of the Platinum Sponsorships. Every attendee will wear your logo, which will be printed on the lanyards of the badge holders. Gain visibility for your company! Your logo will be printed on the hotel keycards, which will be distributed to each attendee staying at the headquarters hotel. (Design of the keycard may change). First drink’s on you! Additional signage with your logo on signage in reception area recognizing your sponsorship. Thank you to Smartcat and International Center for Language Studies for their sponsorship! Additional spots still available. Company logo on onsite signage. Please contact Jessica Bratton at Jessica.Bratton@alcus.org to purchase any of the Gold Sponsorships. Have your logo displayed on the signage at lunch on Thursday or Friday. Please contact Jessica Bratton at Jessica.Bratton@alcus.org to purchase any of the Silver Sponsorships. Your logo will be displayed on the signage at the coffee break serving stations. You’ll gain exposure several times a day. Bronze Sponsors provide coffee breaks during the conference. Please contact Jessica Bratton at Jessica.Bratton@alcus.org to purchase the Bronze Sponsorship. *All inserts must be printed by the individual and shipped to ALC (9 Newport Drive Suite 200, Forest Hill, MD 21050) by no later than 4/21/19. Any inserts received after this date will not be accepted. Please contact Jessica Bratton at Jessica.Bratton@alcus.org to purchase the Supporting Sponsorship. One tabletop exhibit space with skirted 6' x 30" table, one chair, and a wastebasket. One full conference registration, which includes access to education sessions, Welcome Reception, three continental breakfasts, and two lunches. Company name hyperlinked on the ALC website and social media sites. Recognition in the ALC Update, the monthly newsletter. Sing Up for 2 Years and Save! Pay only $1,500 per year for exhibit space at both the 2019 and 2020 ALC Annual Conferences. Full payments must be received by March 31, 2019. $350/per person for additional exhibit booth staff. Additional fees for electricity, audiovisual equipment, and wired Internet access are the responsibility of the exhibiting company. let us know and we’ll work with you. Exhibit at the 2019 Annual Conference and sponsor the 2019 Annual Conference at Bronze level or higher and receive 50% off your digital advertising ALC rates for the rest of 2019! Offer valid through Monday, April 1, 2019. See the advertising rates and payment information or contact Mary Connor at (443) 966-3854 or sponsorship@alcus.org.